12 :: A Fantasic location for golf, events, room hire and more. 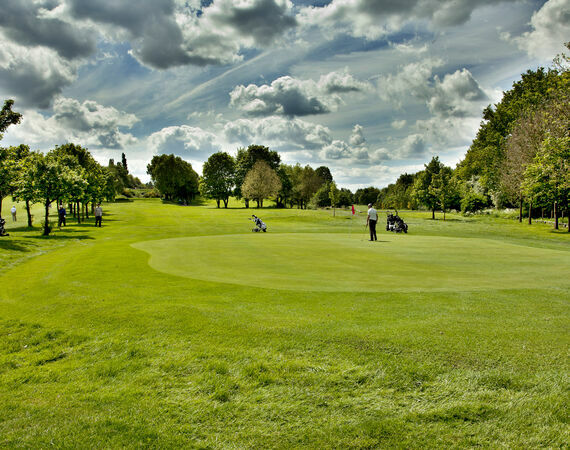 why not visit Nottinghamshires most historic 18 hole course today. Pro Tip: A testing but reachable par 3 requiring a positive shot into the middle of the green. Favour the right half of the green to avoid the out of bounds on the left.